Konata anime. 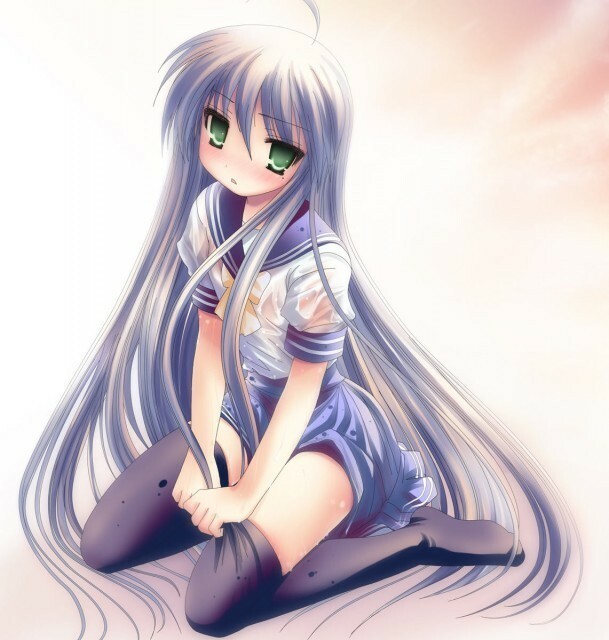 This is actually supposed to be Lucky Star's Konata Izumi, just madami anime put into her. Wallpaper and background images in the Anime club tagged: anime konata.